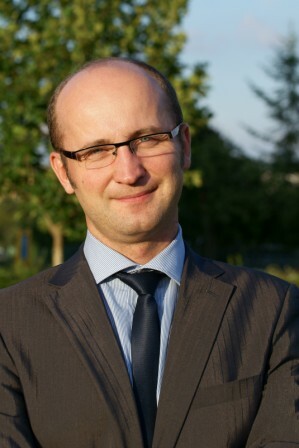 Błażej Kochański worked as a risk specialist and then risk manager for GE Capital banks in Poland and Czech Republic between 2000 and 2007. He was responsible for risk planning and analysis, including risk measurement, data warehouse, scoring models, calculating and budgeting provisions for credit losses, operational risk, Basel II project. In the years 2008-2012 he was a management board member and the CRO of Meritum Bank, where he built a well-performing credit portfolio, taking the bank from the start-up phase to profitability, leading Risk function in the difficult crisis environment.